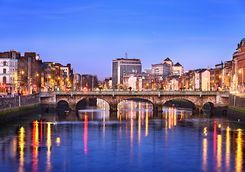 Ireland is famed for its welcoming hospitality, and this short holiday break encompasses the best of the capital, Dublin, as well as a day trip out into the historic countryside where you'll discover why this is known as 'The Emerald Isle'. 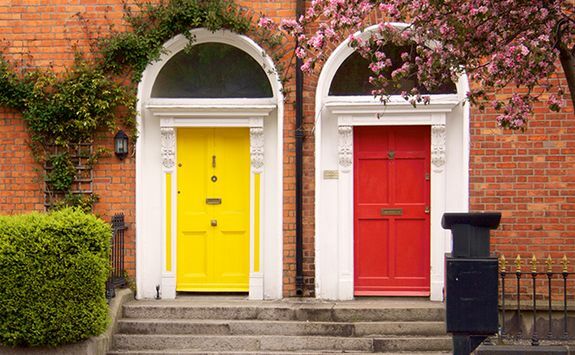 Enjoy both the culture and the craic (party) in Dublin on this city break. 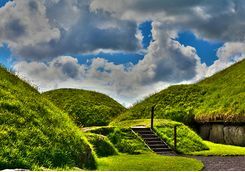 Get out and about to explore Newgrange's Neolithic burial grounds. 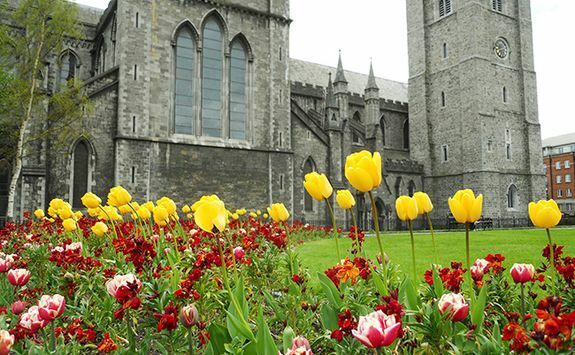 Begin your journey with an international flight into Dublin. Flights from the US normally land the following morning, ready to begin your holiday. 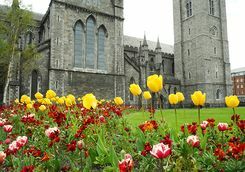 Welcome to Dublin! 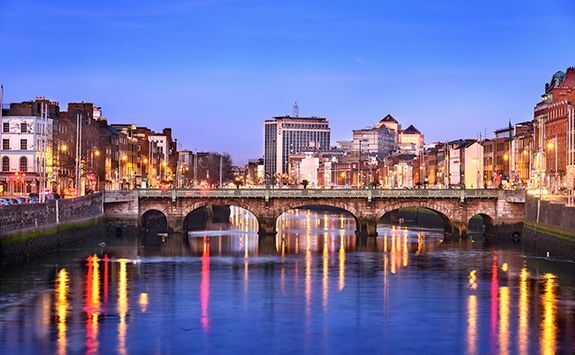 You will be met at the airport by our local chauffeur who will privately transfer you to your central Dublin hotel. 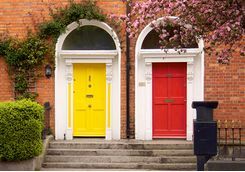 The drive is short - approximately 30 minutes (dependant on traffic) so you will arrive swiftly at your hotel, where we can arrange early check in for you if needed. Unpack and refresh after your flight. After lunch, meet your private guide to begin your walking tour of this bustling and dynamic city. 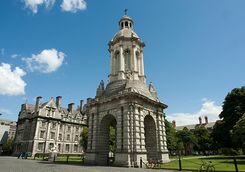 Wander through the stylish Georgian streets to see the extraordinarily beautiful Book of Kells (a 9th century biblical manuscript, displayed in the equally beautiful library in Trinity College), grand Dublin Castle and the architecturally impressive Cathedrals of St Patrick and Christ Church. 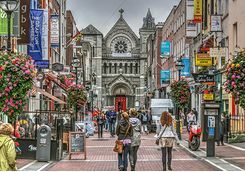 Of course no visit to Dublin would be complete without a visit to Temple Bar; so this evening we would recommend a visit to Dublin's cultural quarter where the cobbled, medieval streets are lined with pubs and galleries. Tour the Guinness Storehouse - a pint or two of the black stuff is pretty much a requirement while in Ireland and the views from the Gravity Bar are second to none. 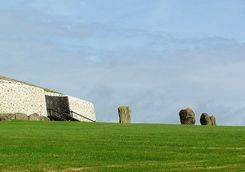 Depart with your private driver-guide for the UNESCO world heritage site of Brú na Bóinne, three megalithic passage tombs that were constructed over 5,000 years ago - making the site older than Stonehenge and the Great Pyramid of Giza. 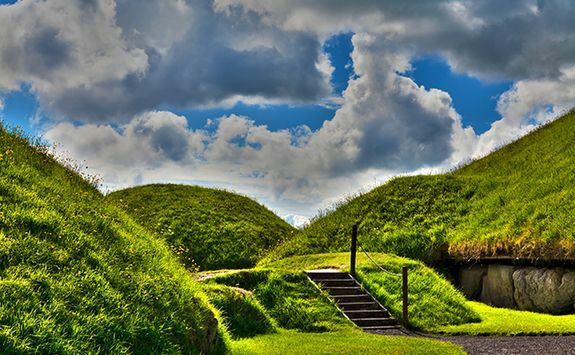 En route, stop off in the green pastures of the Hill of Tara, an archaeological complex which contains a number of ancient monuments. 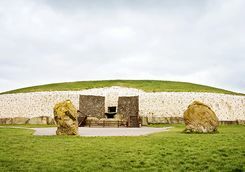 According to tradition, this included the seat of the ancient High King of Ireland. 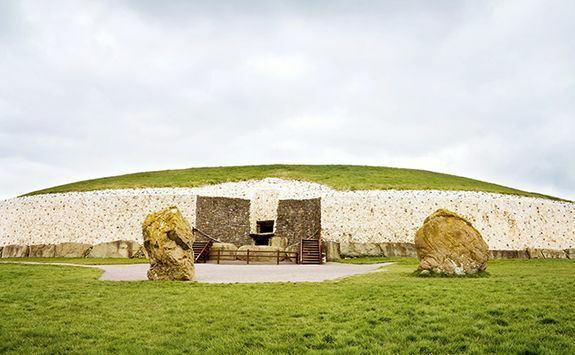 After lunch in a local café, make your way to the largest of the three tombs, Newgrange - the central burial chamber is a marvel of ancient engineering. After your tour, your driver-guide will transfer you back to Dublin for an evening at leisure. 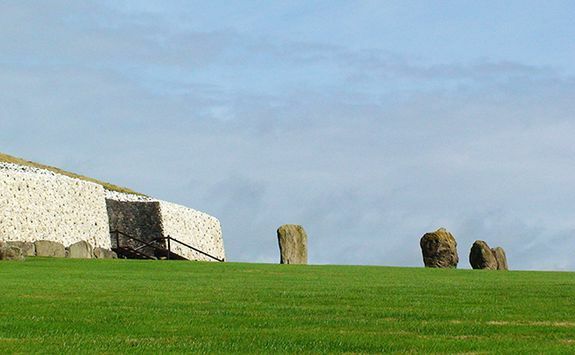 Make sure you bring your camera to the Hill of Tara; the views are stunning. It is said that on a clear day you can see a quarter of Ireland from the top of the hill. 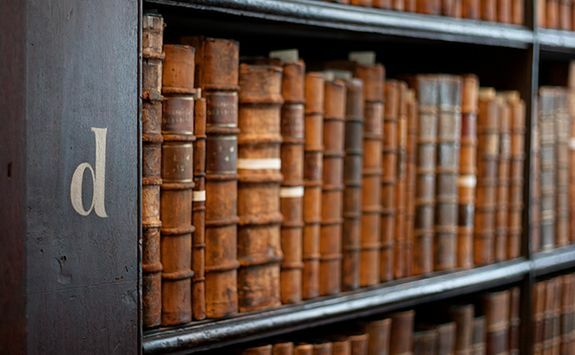 Have a seanchai (storyteller) visit your hotel this evening to share tales of Irish folklore and fantasy. 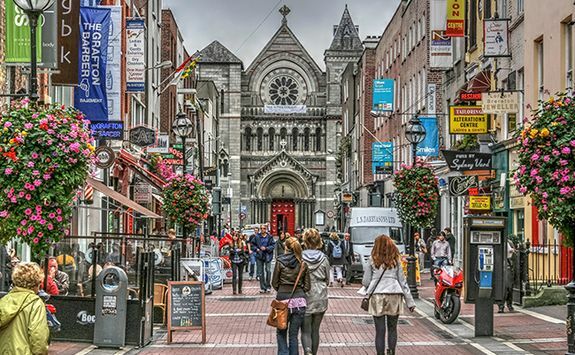 Relax in the hotel this morning or venture to Grafton Street, Dublin's shopping quarter, to pick up some last-minute gifts. This afternoon meet your guide for your foodie walking tour. Wander to the best independent stores and delis and soak up the sights and sounds of the city as you reflect on the current food scene and taste the best local, seasonal produce. 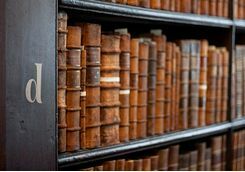 Visit the Writer's Museum; Dublin is famous as a city of writers and poets and so in homage to this, the exhibitions showcase the lives and works of Dublin's literary celebrities with personal items, letters and portraits on display.